Your FICO score is very important when getting approved for a mortgage. It is one of the most common reasons why many folks do not qualify for a mortgage. Rather than waiting until you are not approved for a mortgage – go ahead and take the pro-active steps now to ensure you will be ready (even if it takes years before apply). There are several things to focus on, but let’s hit the top two most important factors and address them. On Time Payment History – this one is easy, pay your bill on time, every time, even if you only pay the minimum amount. It is so easy to miss a payment, especially with our busy lives these days. Put in place mechanisms to ensure you don’t miss the due date. Use auto bill pay with your bank to pay the bill, setup automatic payments with the creditor, or simply put a note on your calendar a few days prior to the due date and pay the bill then. It is best to pay the bill early, even more important if you are mailing a check because bad weather, holidays, etc., can slow down mail service so it doesn’t matter that you mailed the check, only that it is received on or before the due date. Available Credit – this is the amount of available credit you have on your credit line. If your line of credit is $5,000 then never keep a balance of more than 1/3 of that (approx. $1,700 in this case). Keeping your balance under 1/3 of the available credit will give you the highest ratings possible for this category – good and excellent. 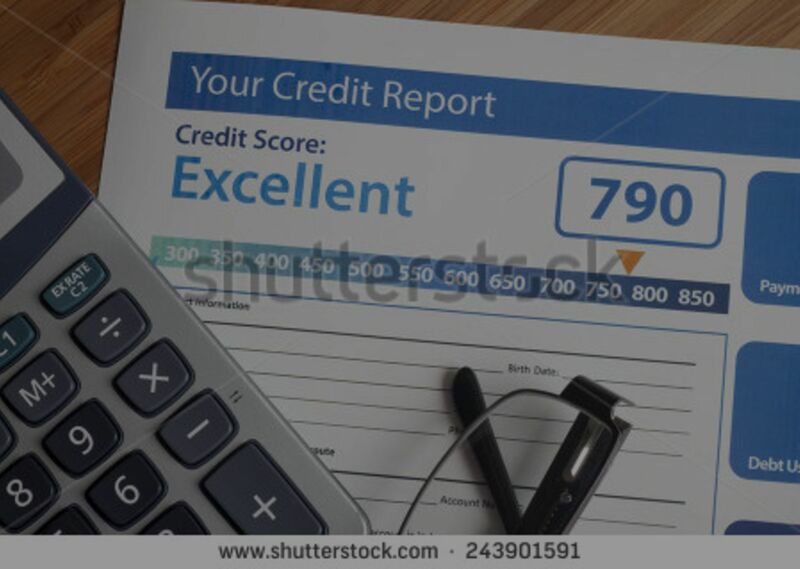 These two factors are the most important in determining your credit score so pay attention to your credit and keep this in mind. Following these two top tips for improving your FICO credit score is the most important things you can do.